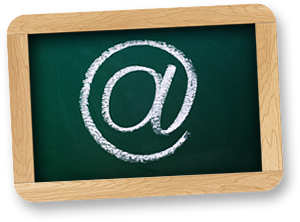 E-mail is a very effective tool for reaching customers directly, both current and potential ones. Our knowledge and experience allow us to effectively reach the best-profiled target groups and maintain proper relations with customers. We use advanced e-mail marketing tools that allow us to effectively send out e-mail messages, and to follow and analyse the effectiveness of the campaign. We plan campaigns, prepare advertising materials and content, and help to create mailing lists and manage them professionally. Contact us to find out more about e-mail campaigns.